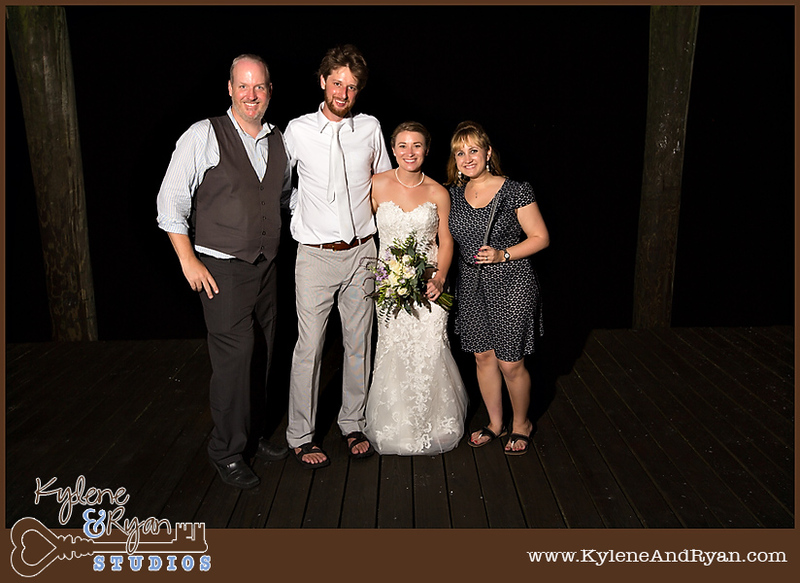 We didn’t let the distance keep us apart with these two! 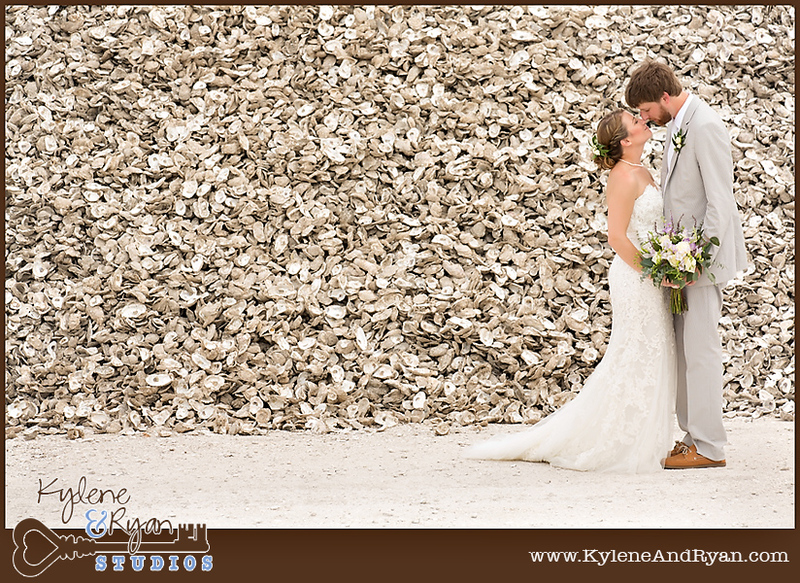 Anna hired us over a bunch of emails (& maybe a phone call with her dad too), and it took forever to execute their engagement session. 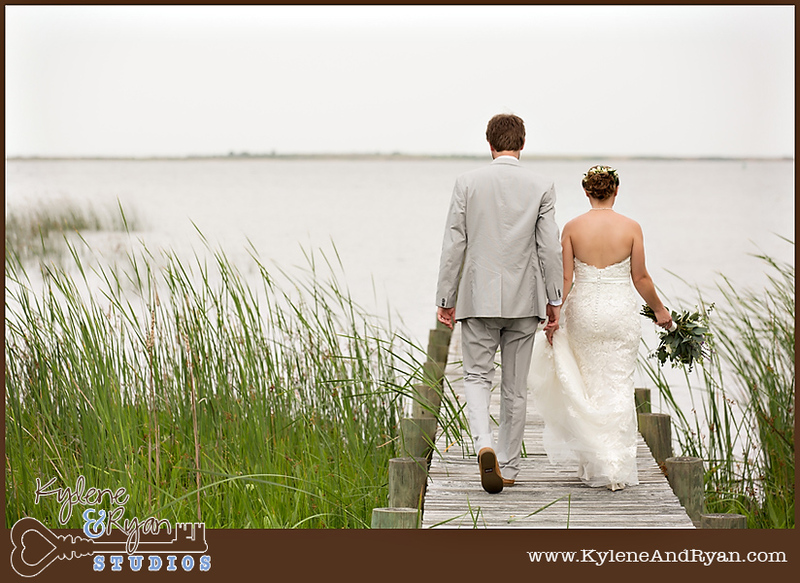 Everytime our schedules would work out and we’d plan something, the weather was disgusting! 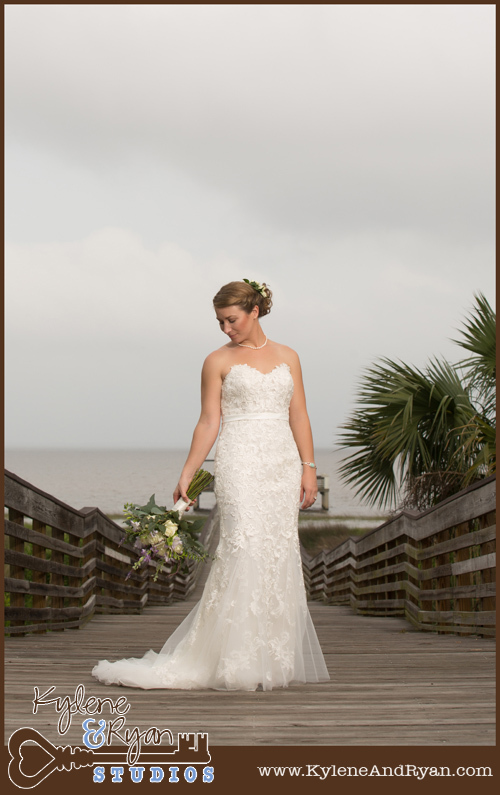 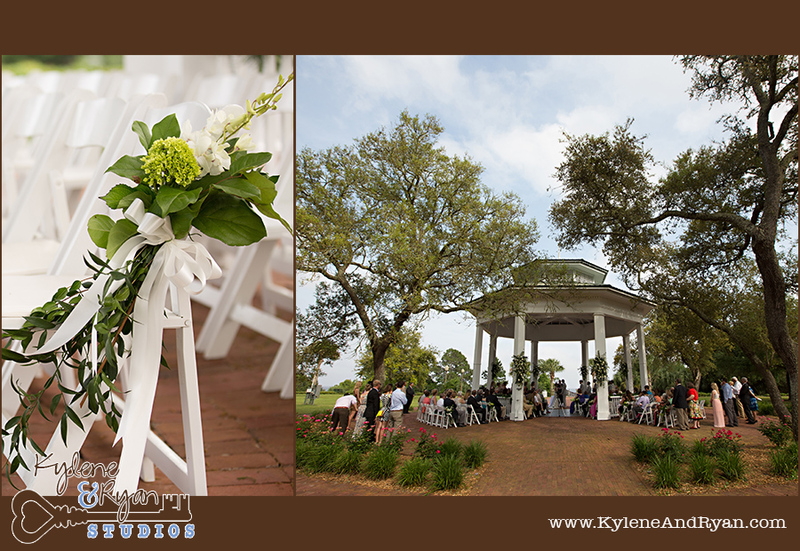 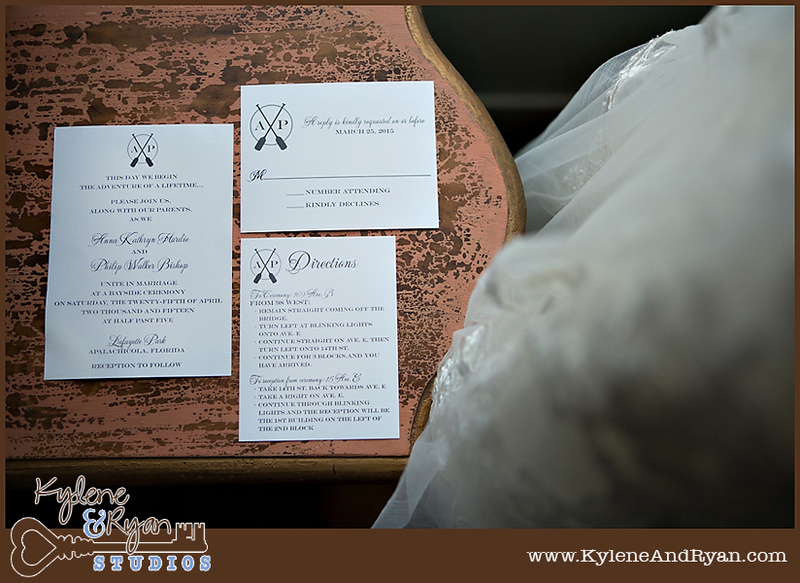 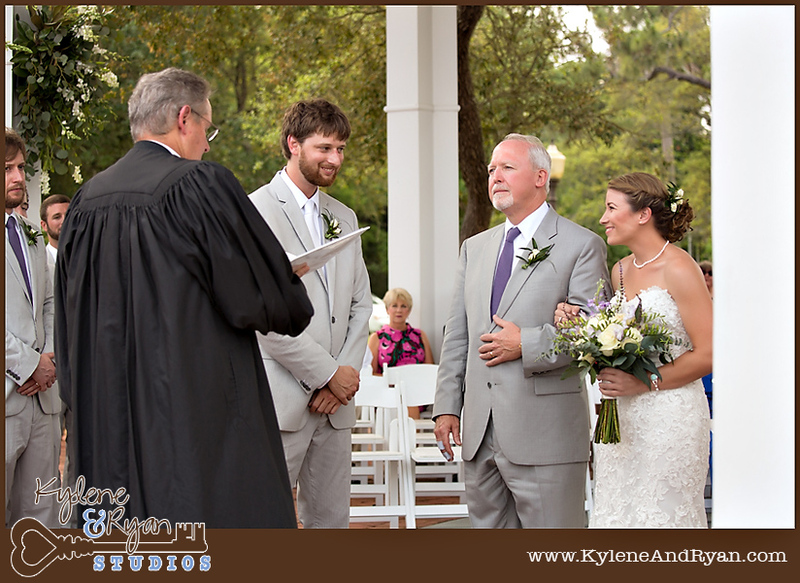 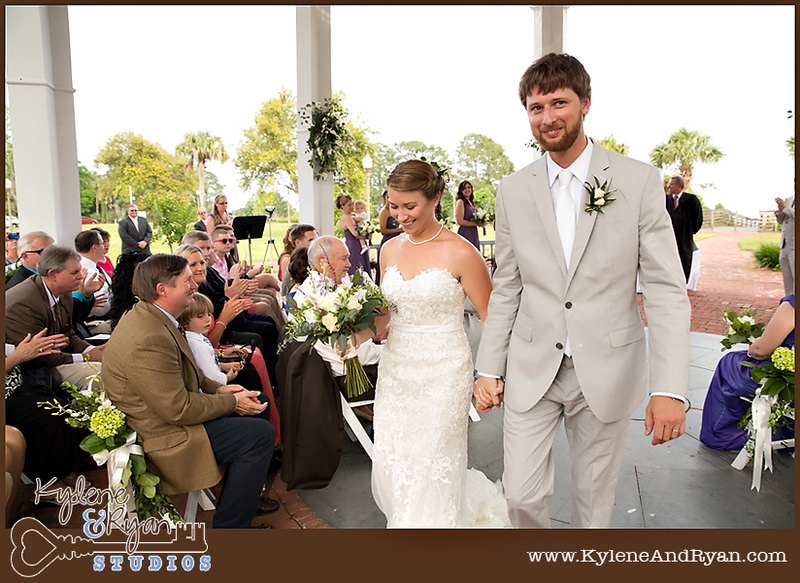 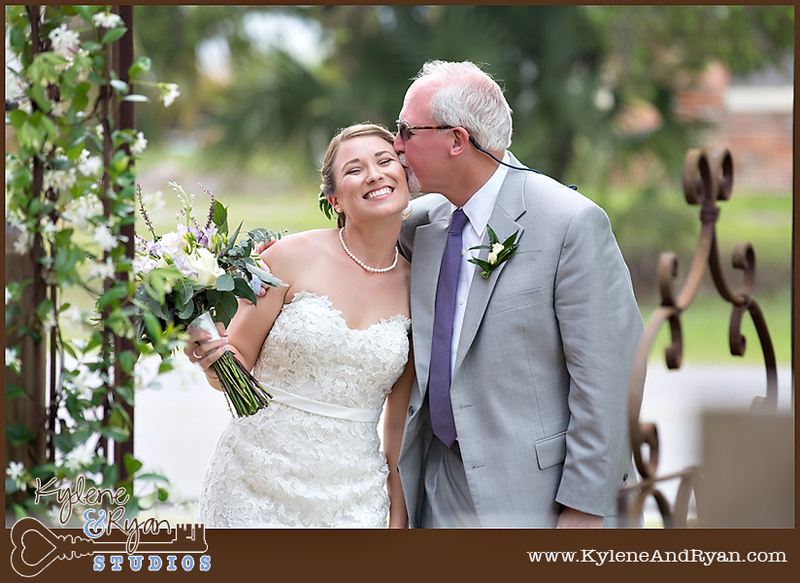 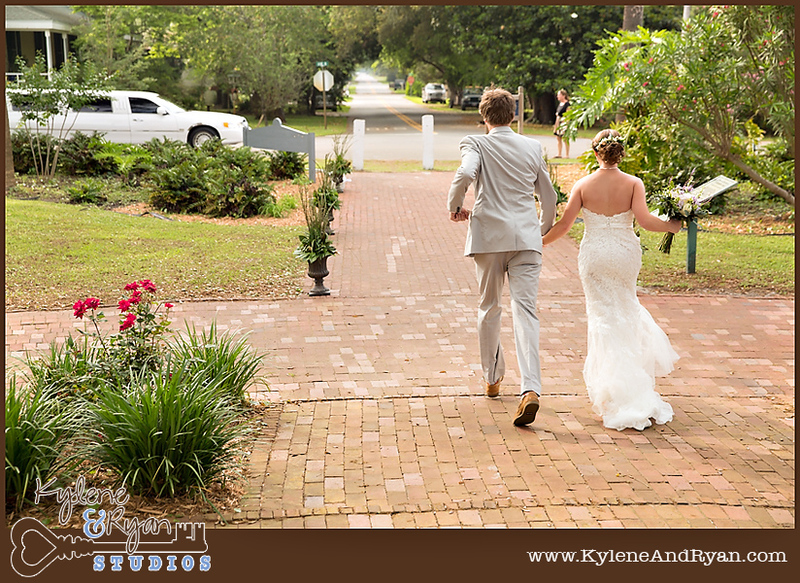 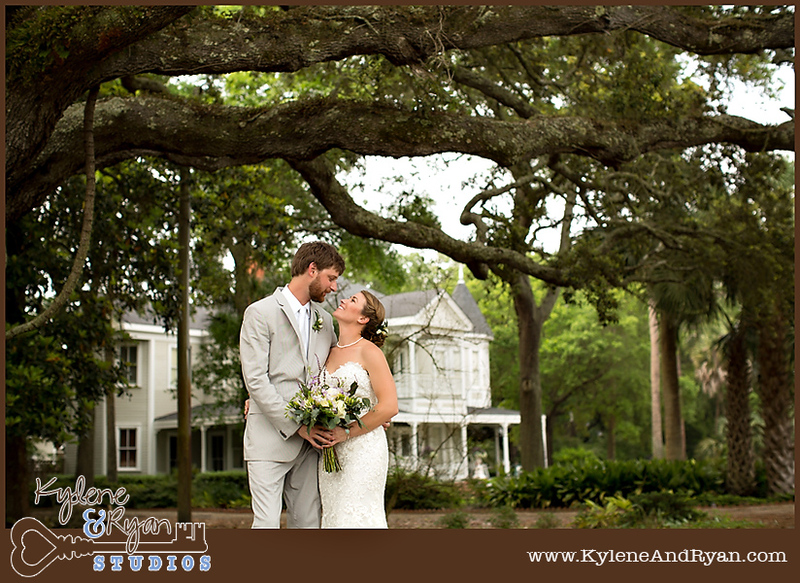 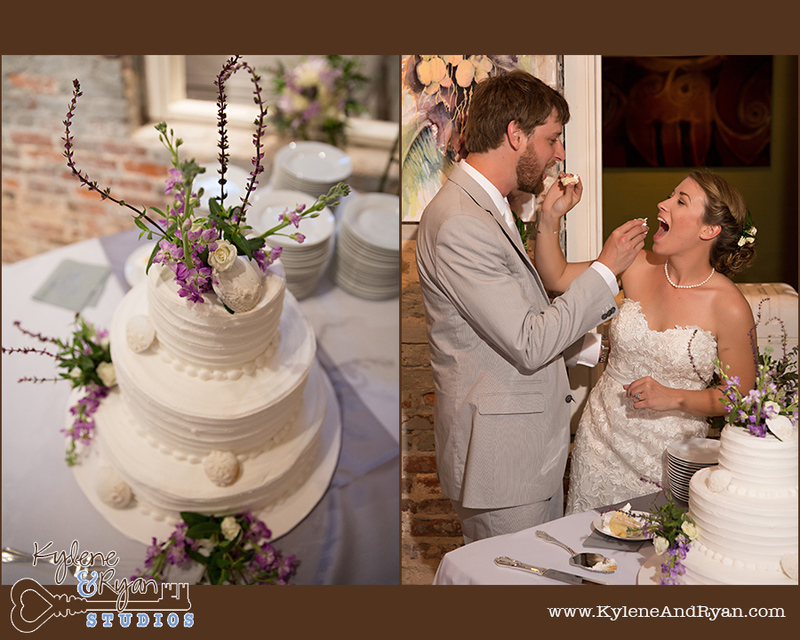 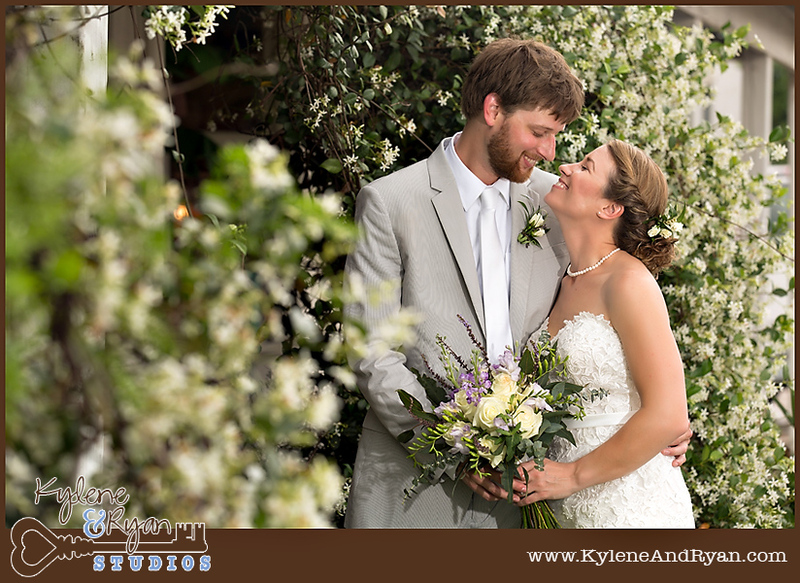 But finally we met on a gorgeous February day at Maclay Gardens, and had a great time getting to know Anna and Philip. 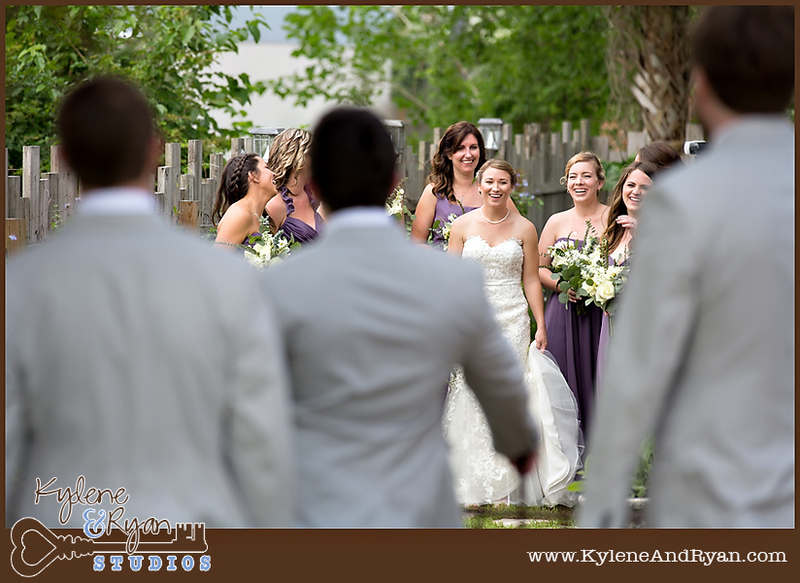 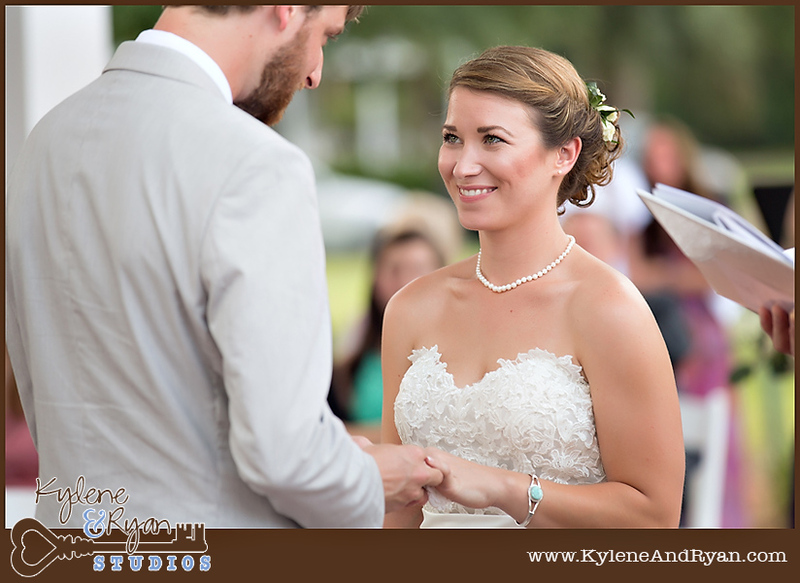 I always love getting to spend that time with our couples, because on wedding day we were like old friends! 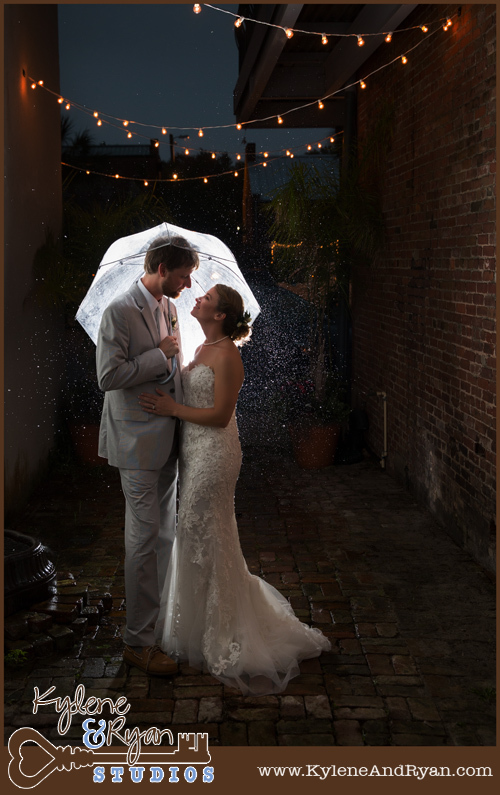 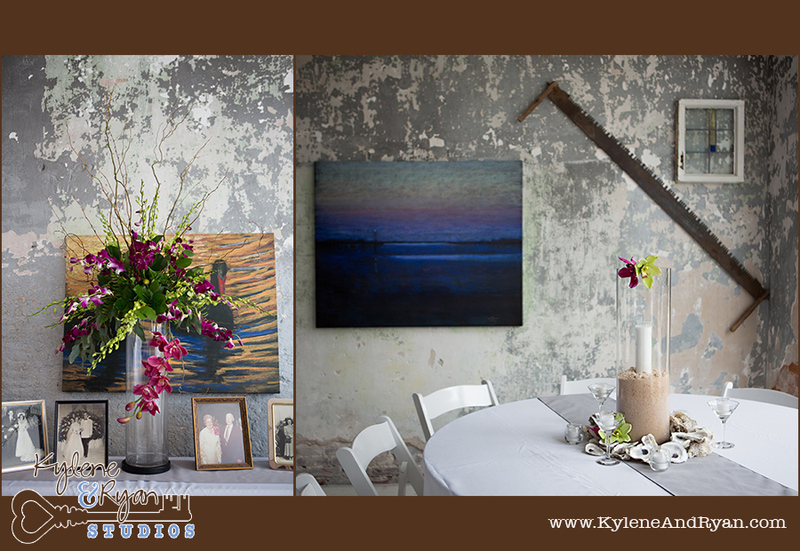 There were a few dark clouds threatening, but everything stayed dry until all of the guests were tucked into the beautiful and eclectic Robert Lindsley Art Gallery in downtown Apalachicola. 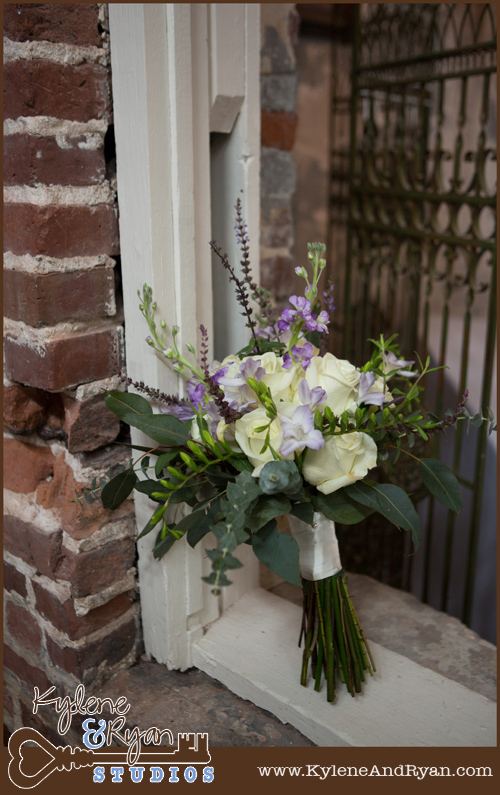 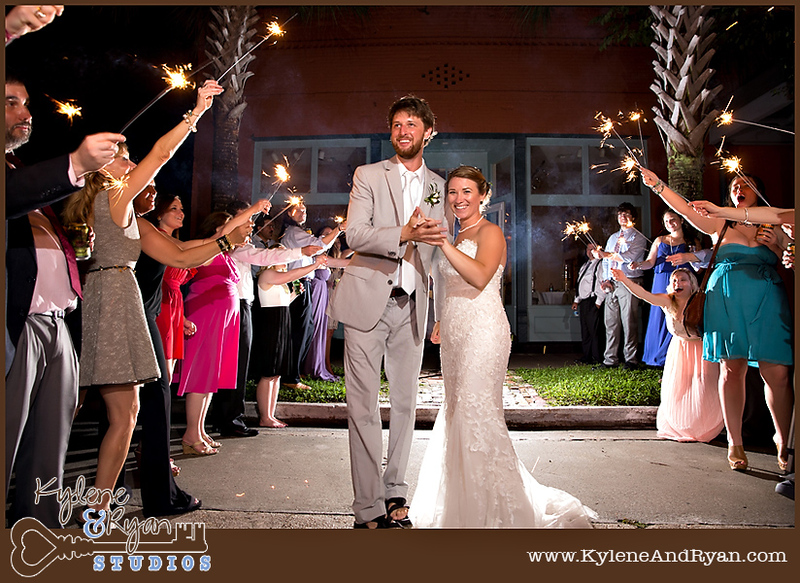 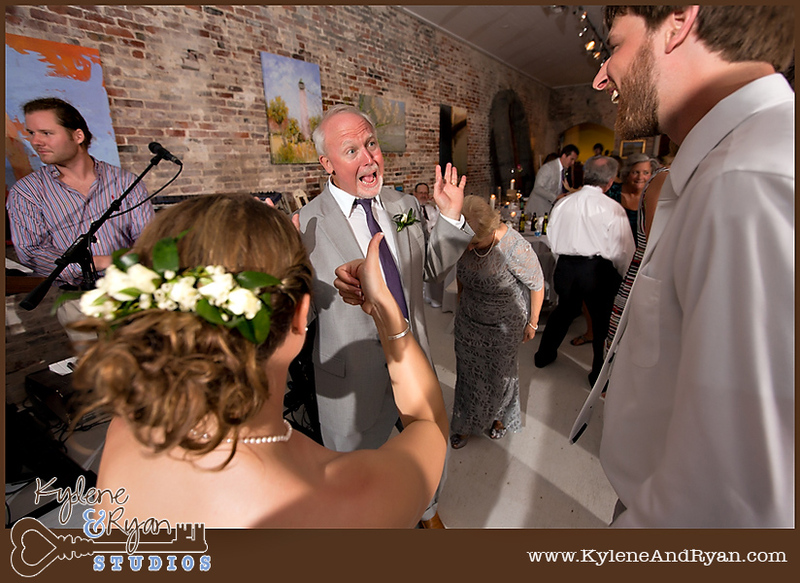 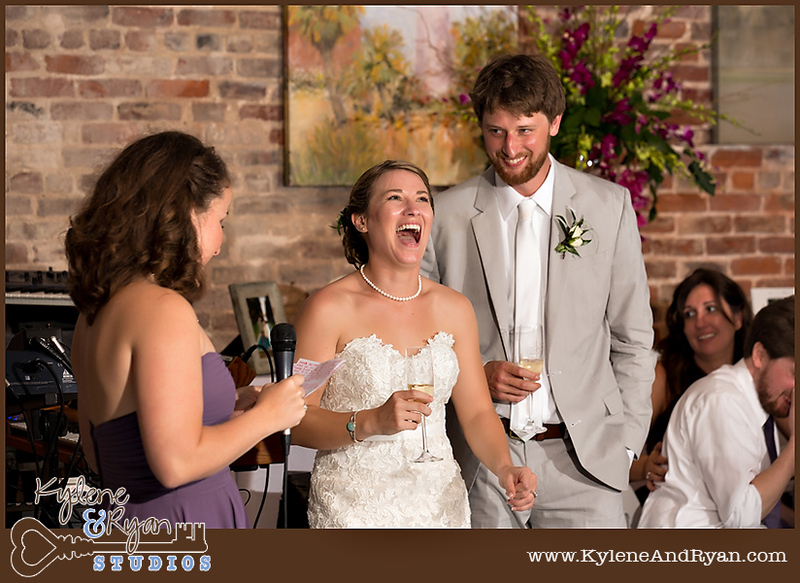 We LOVE getting to come over to Apalach and work with our favorite wedding planner, Amy, and we usually end up staying a night or two to just enjoy. 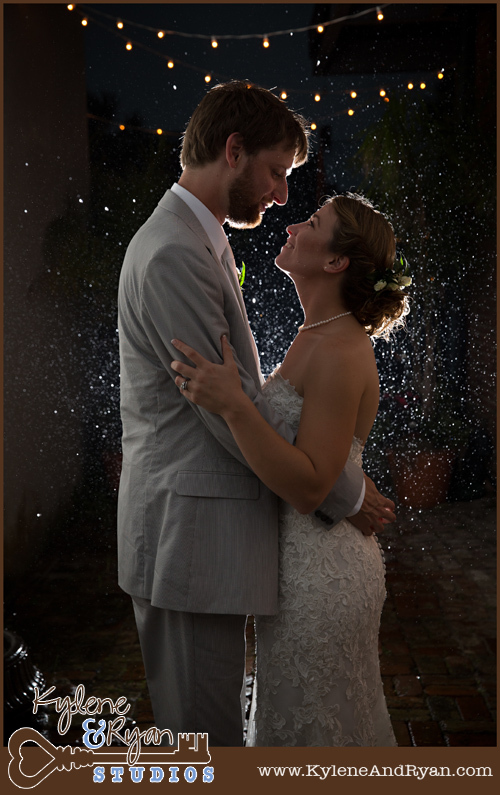 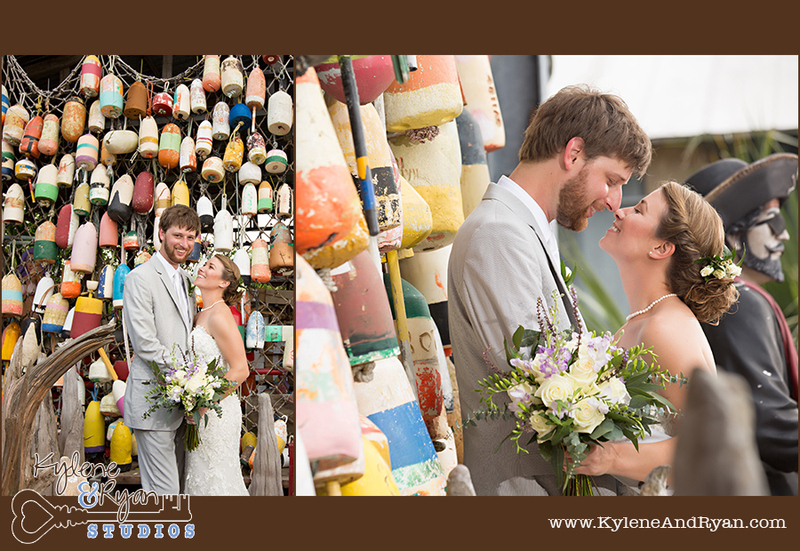 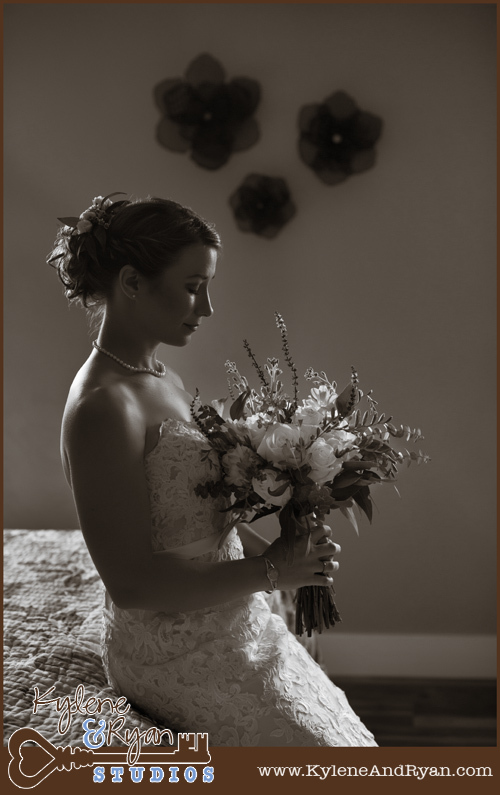 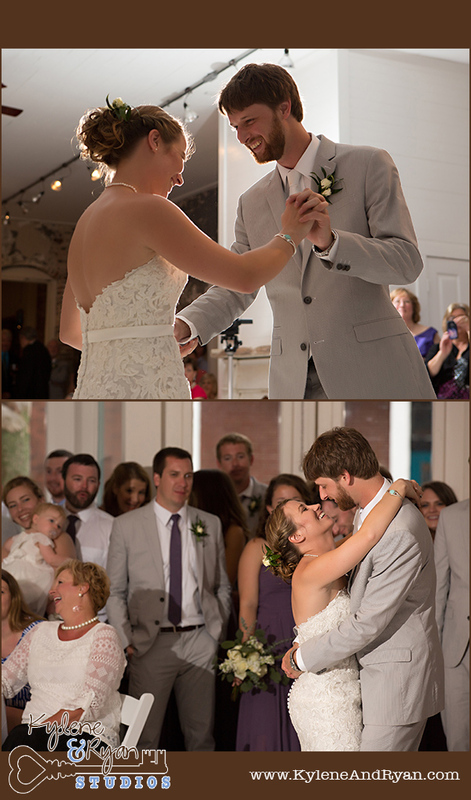 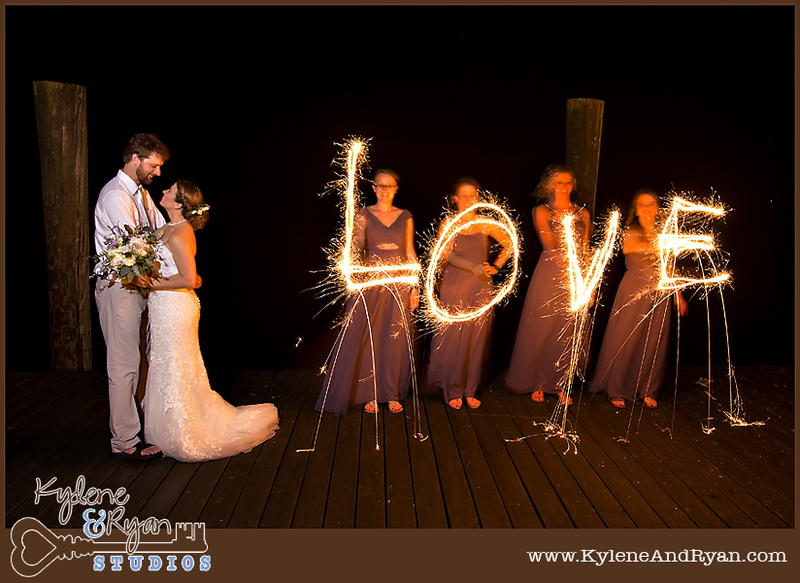 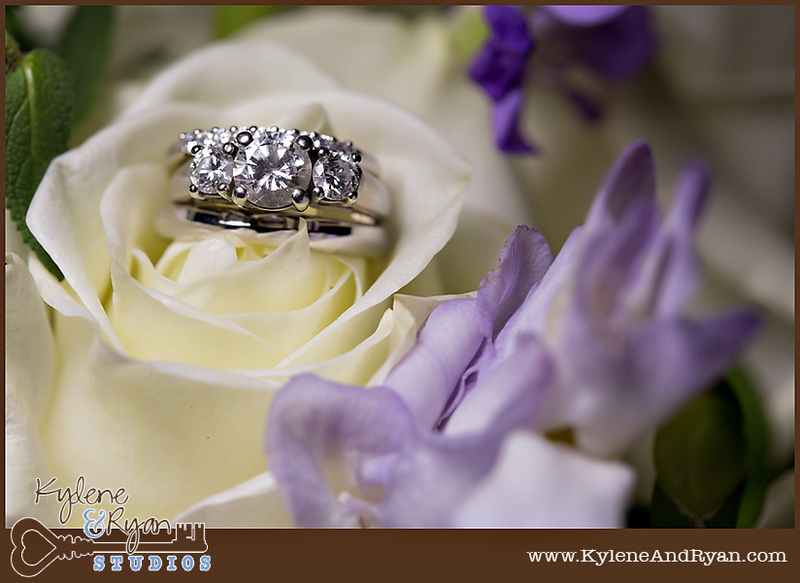 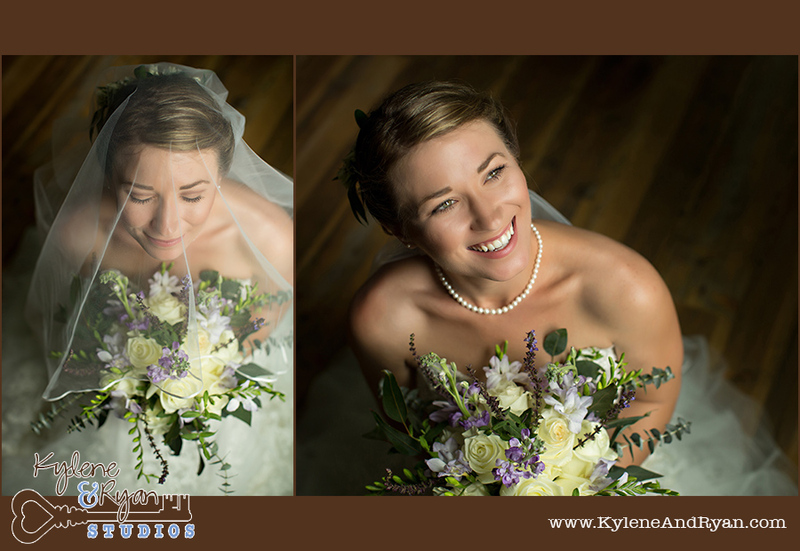 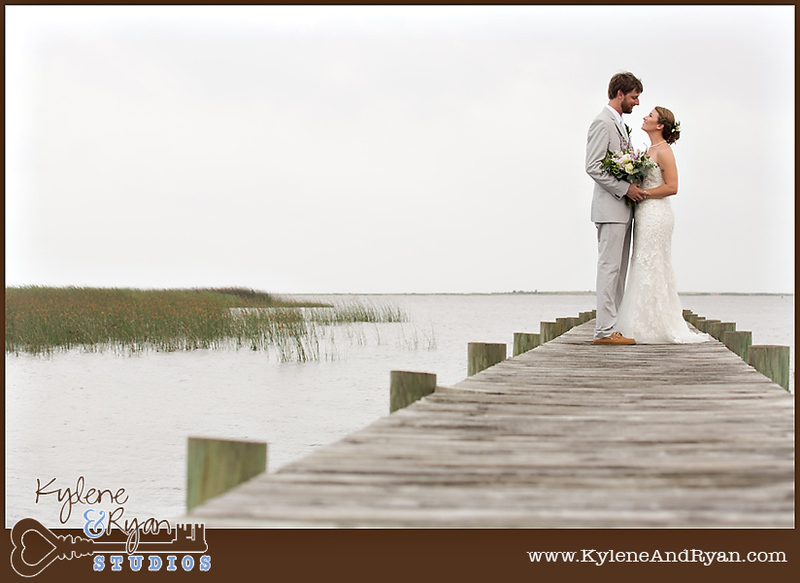 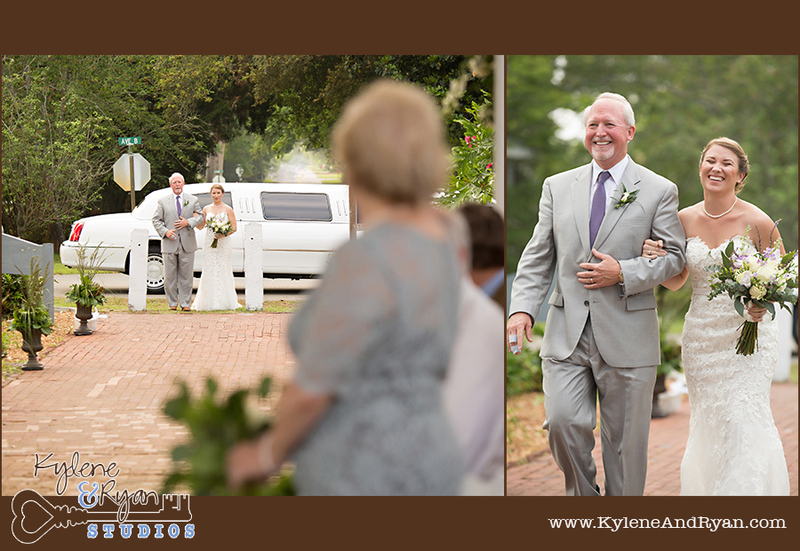 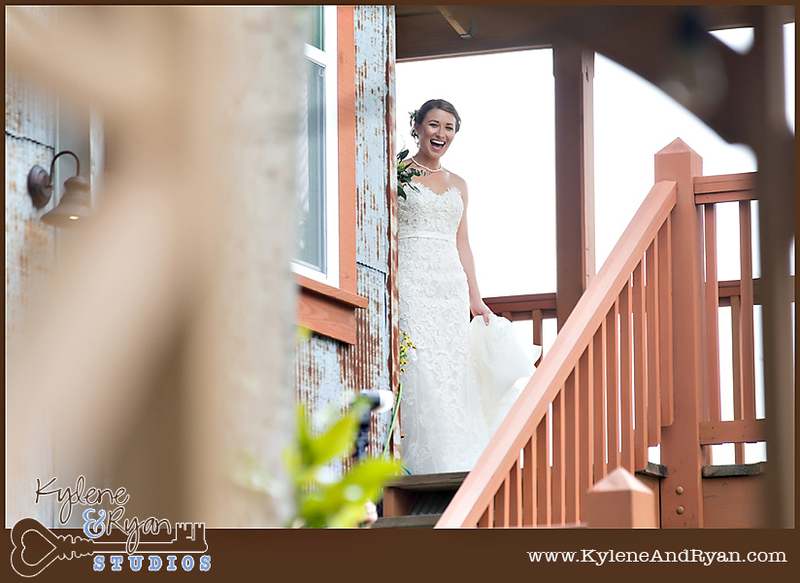 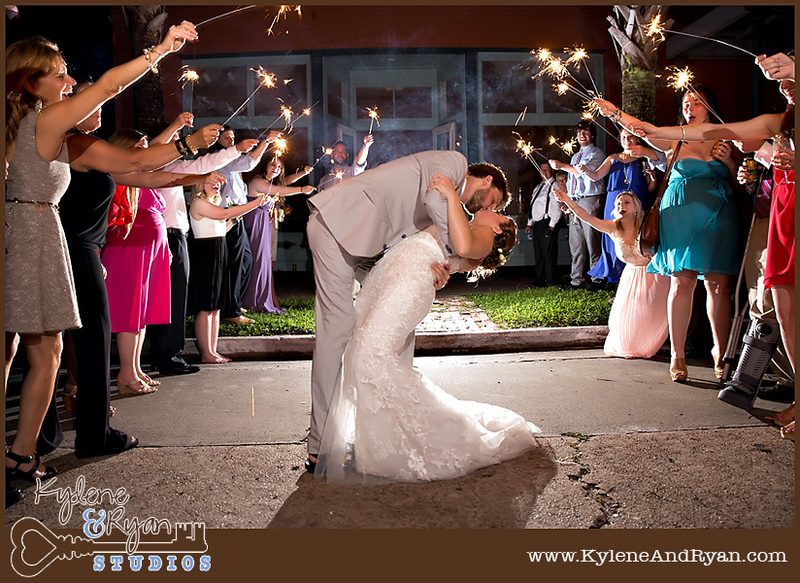 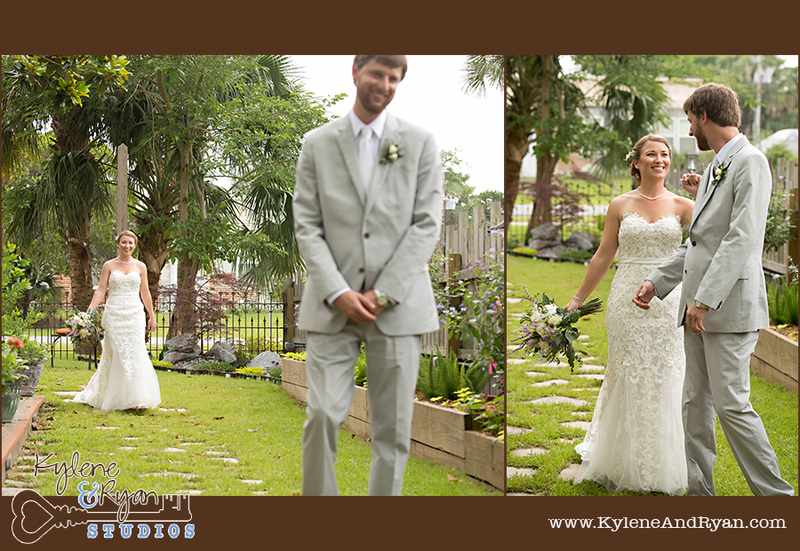 Thanks for allowing us to capture your day Anna and Philip! 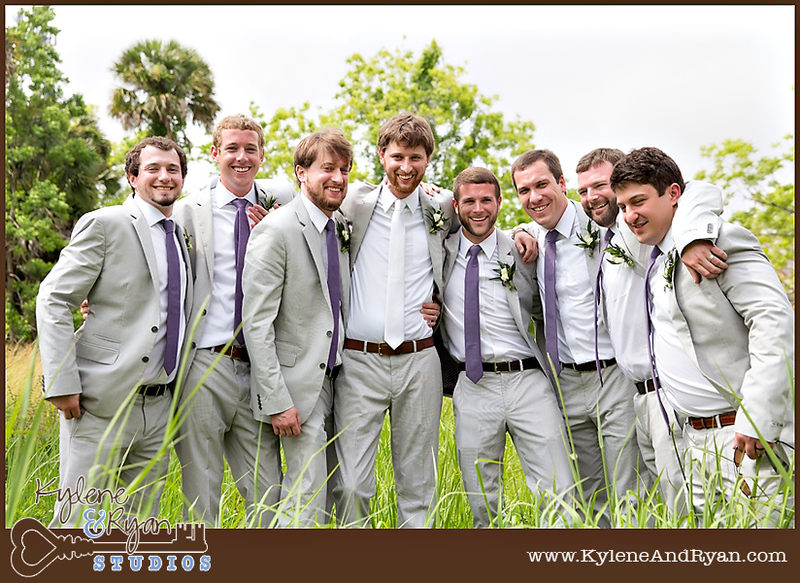 You have an amazing group of family and friends. 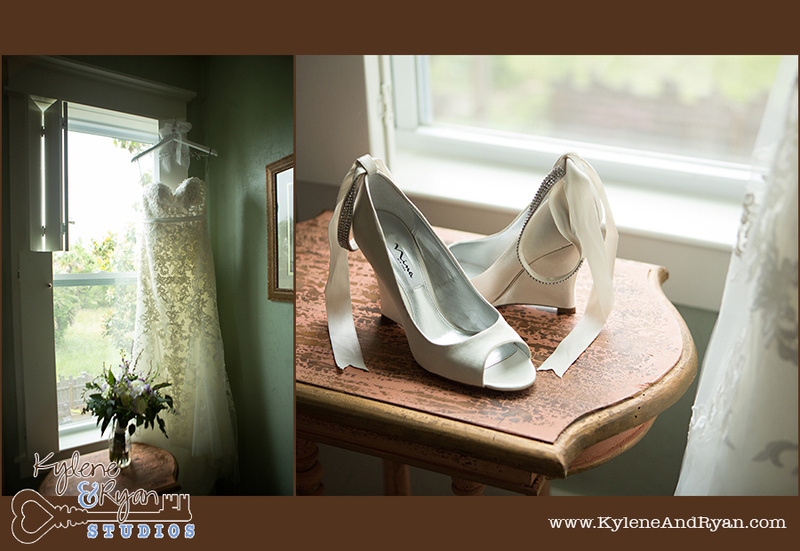 These images will be posted to Facebook in the next couple of days, and then full gallery and VideoShow yet to come! 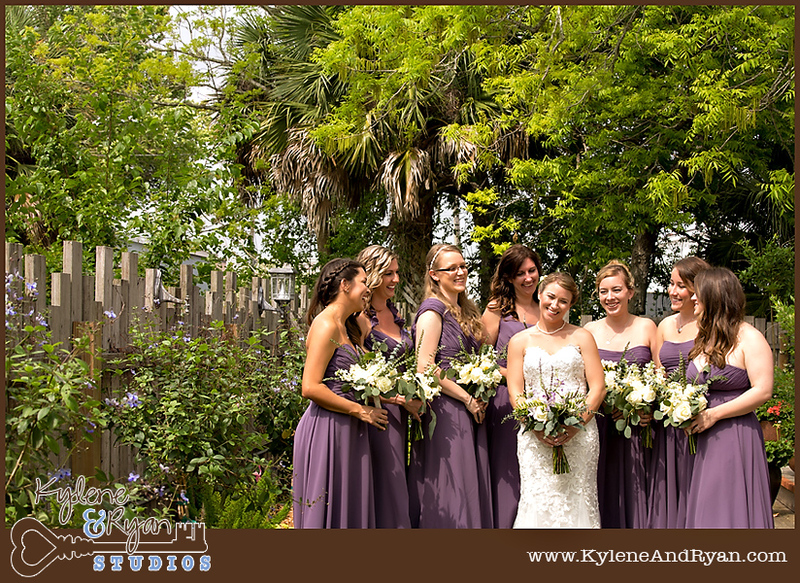 I try realllly hard to learn the bridesmaids name since I’m spending most of the day with them. 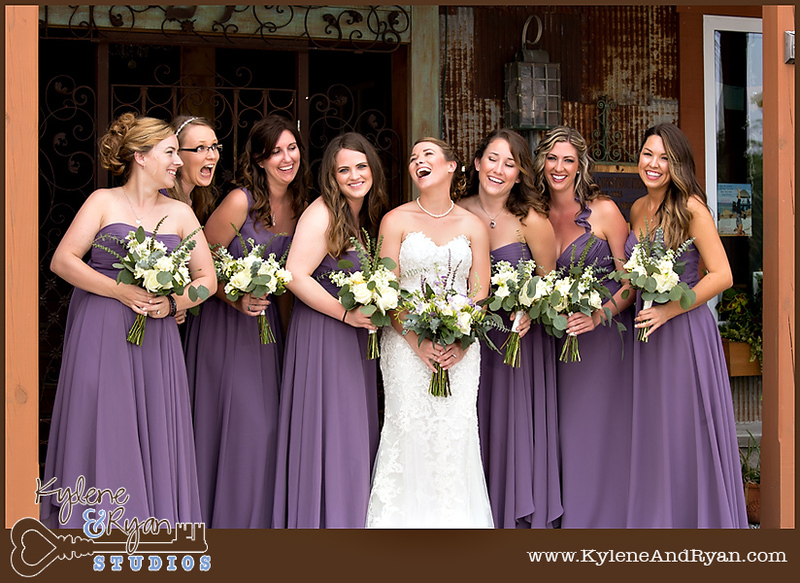 This group was particularly fun, let me see if I remember them 10 days later….Meredith, Lindsay, Sarah, Mary, Jesse, Katie, and Jessica! 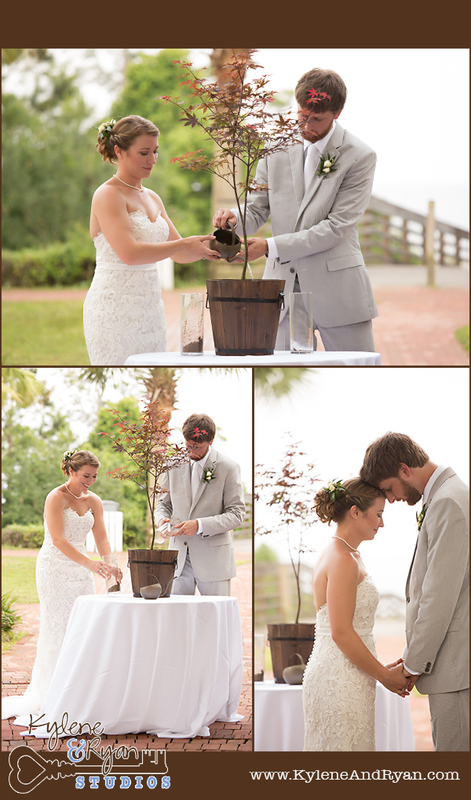 I think I did it! 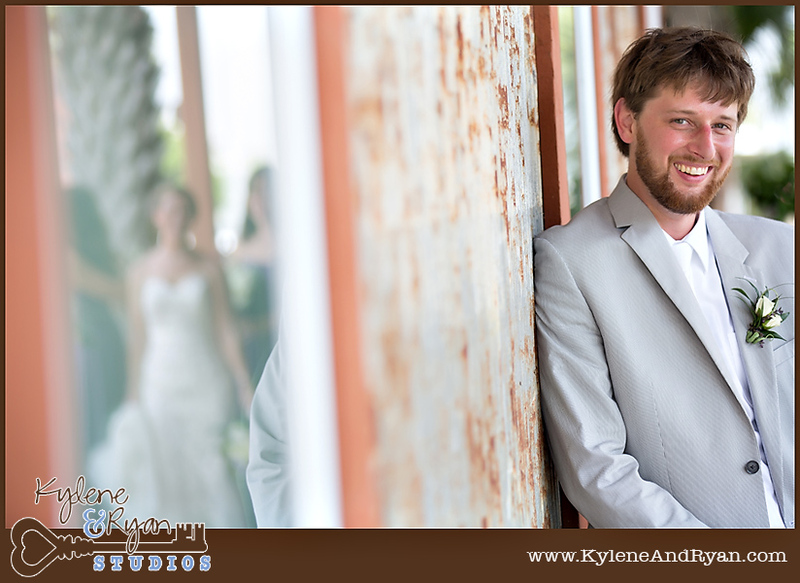 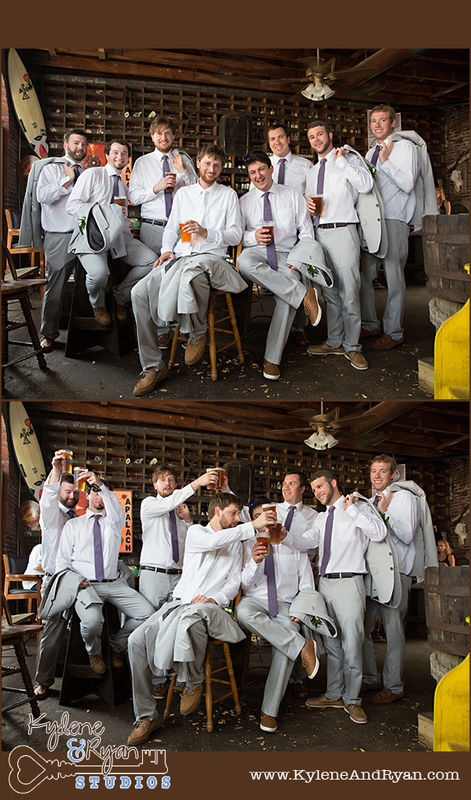 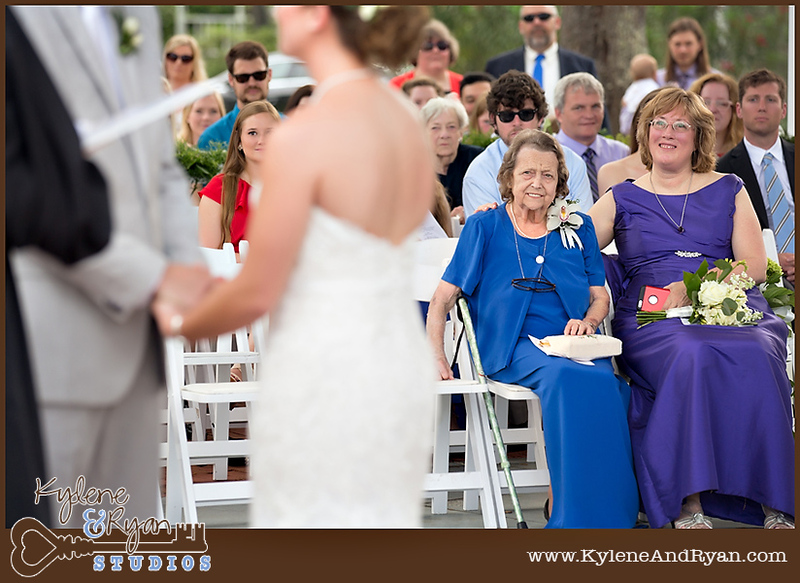 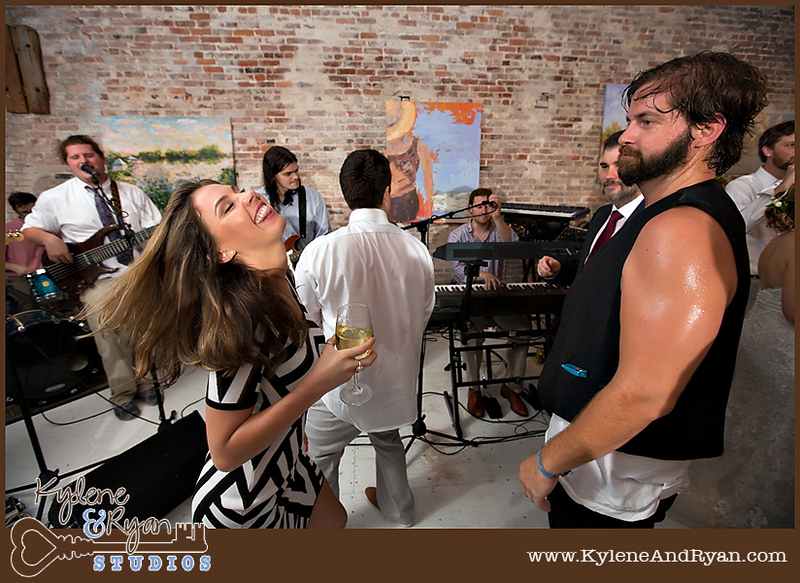 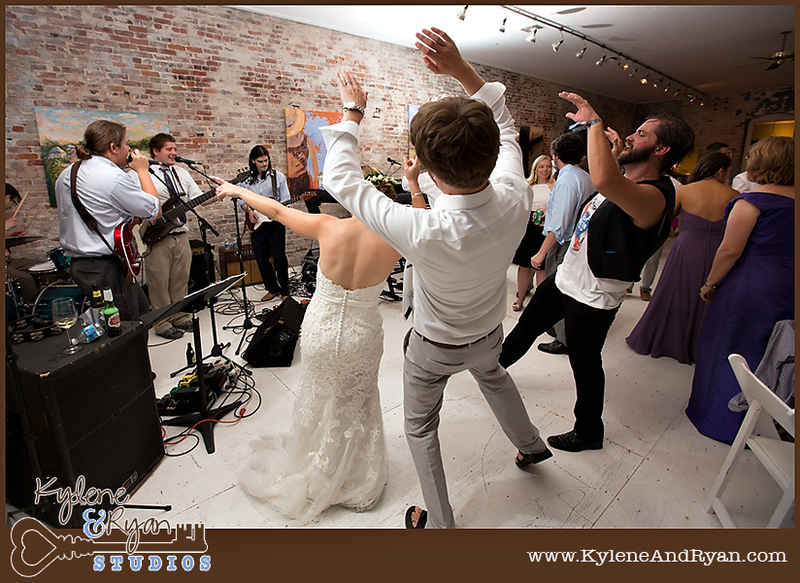 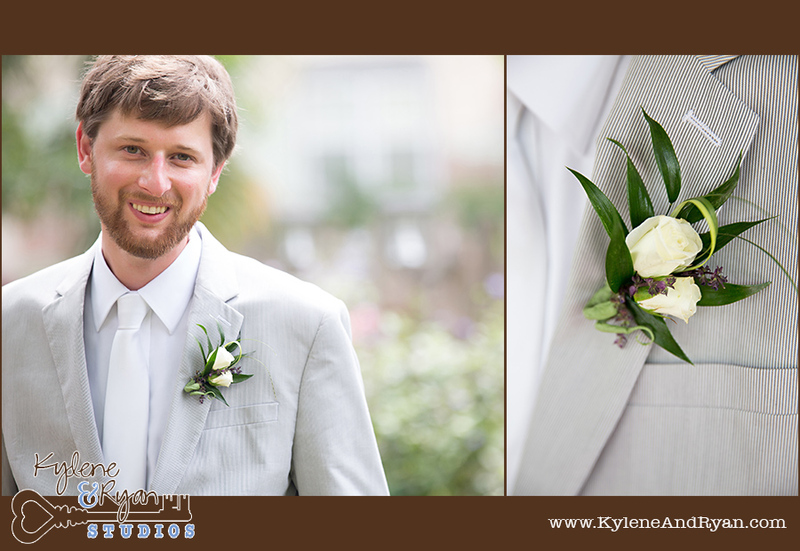 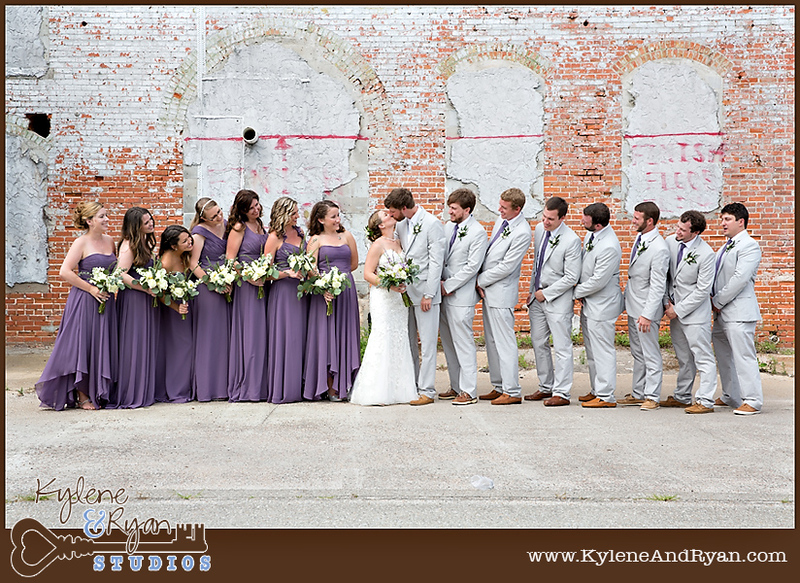 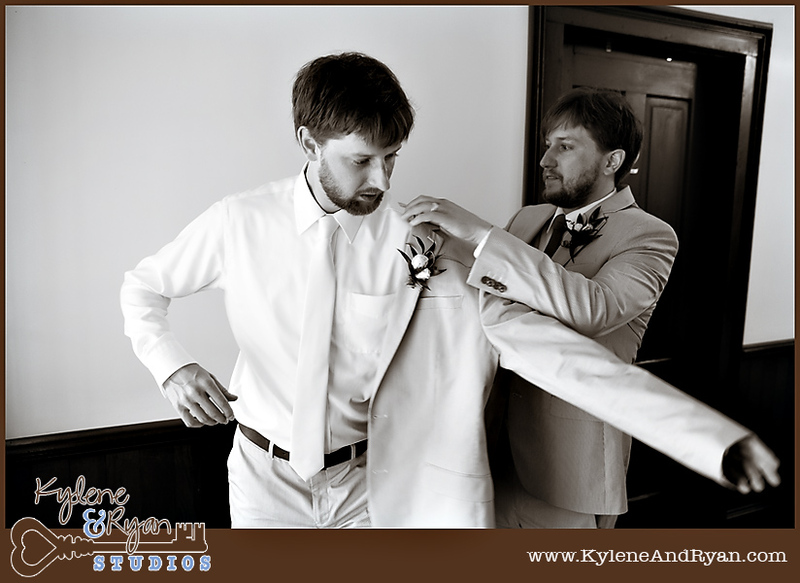 Ryan is becoming known for taking the least lame groomsmen photos…. 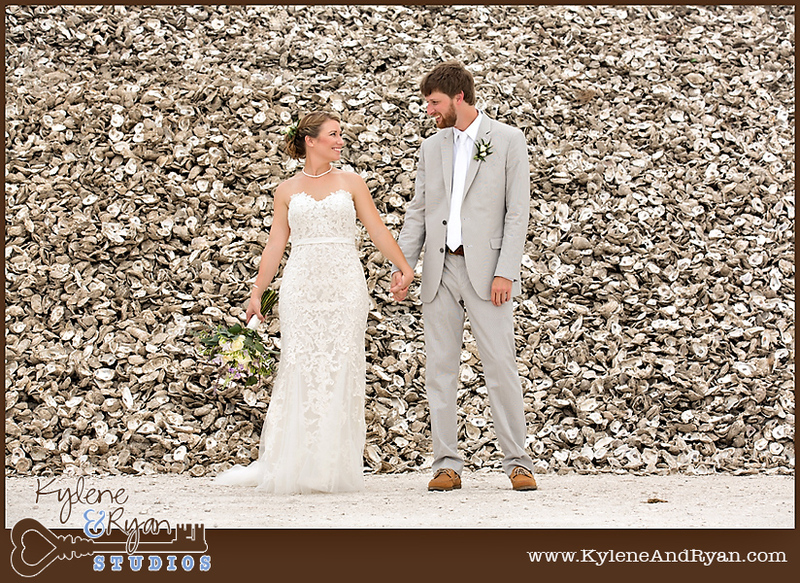 A big pile of oysters shells never looked so good! 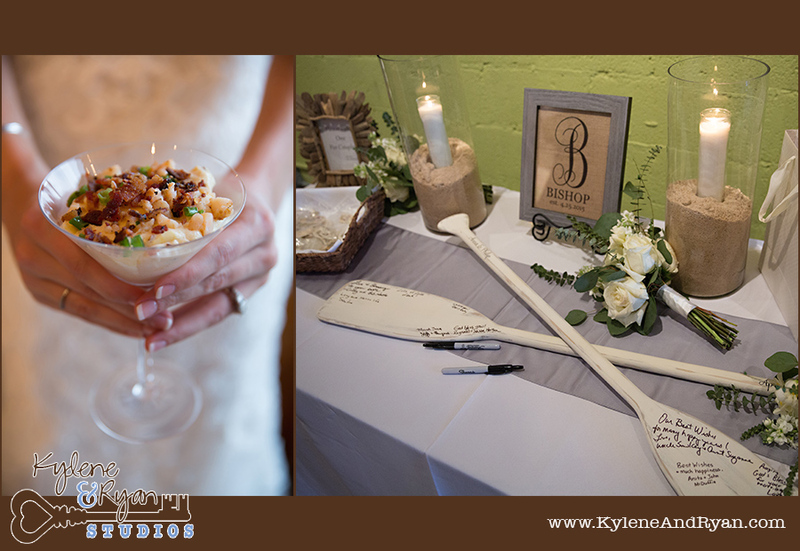 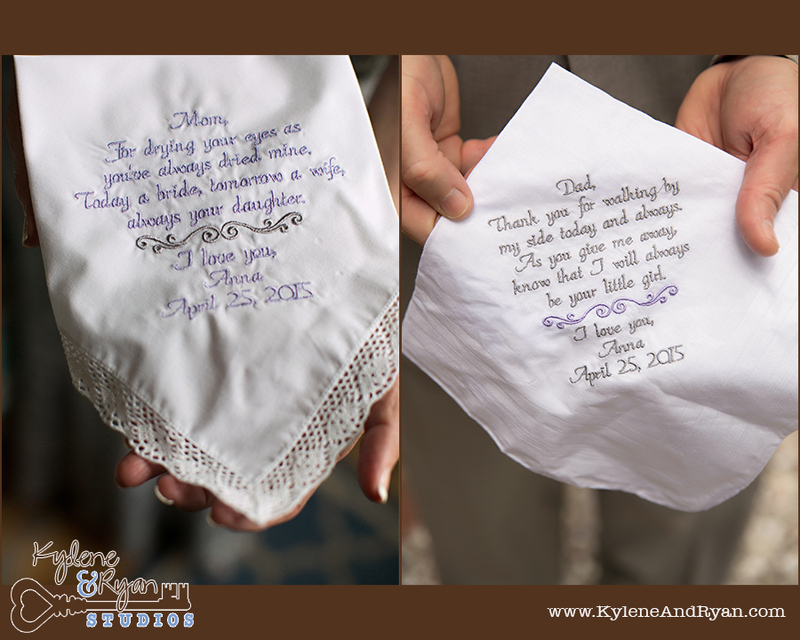 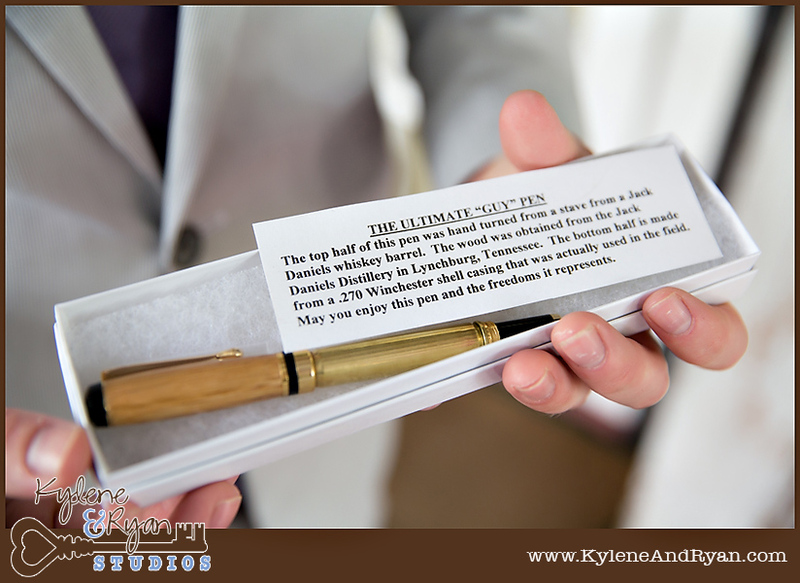 Anna and Philip are self-proclaimed adventurers, so I thought it was fitting and adorable that their “guestbook” was two canoe paddles!